How to Create the Perfect Travel Photo Album. Looking for a perfect way to immortalize your most memorable travel experiences? Compiling your photos into an interesting travel photo album is a creative way to preserve the precious memories of your trip. Easy to create, store, and organize, photo albums also allow you to share the amazing stories of your travels to your family and friends. 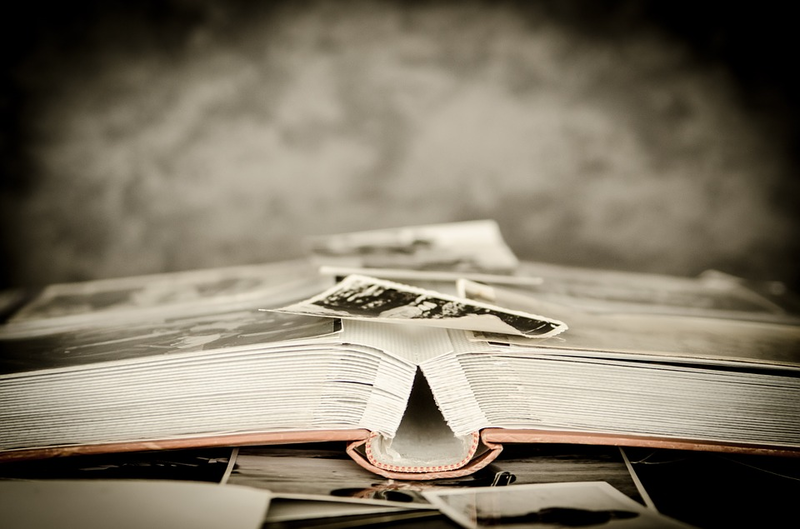 Choose the photos you’re going to include in your photo album. Make sure to filter and sort them in an organized manner. I’m sure there are photos that are out of focus or have a distracting photobomber. Choose photos that tell meaningful stories. Pictures paint a thousand words, so let them tell the story for you! Conceptualize a theme to help you tell the story of your travel. Reminisce how it went. It’ll help you come up with a theme for keeping your story rock solid and seamless. You can start with a concept map to plot how your travel photo album story will flow. Of course, the photo album won’t be complete without a design. As soon as you decide on the perfect theme, it’ll be easier for you to think of the suitable design. For inspiration, search Google and Pinterest boards for creative travel photo album designs. After choosing a design, decide on what your travel photo album will physically look like. First, focus on the outer cover. You can have it customized in a hardcover print of your own photo and design. If you want a simple design, you can choose a cover made of leather, woven fabric, or suede, which can come in different colors. Next, choose the shape of your photo album. Lay-flat, landscape orientation is perfect for panoramic shots, but you can also use portrait or other shape that you think will go best with your chosen design. You also have to determine the album size. There is a wide range of sizes to choose from. 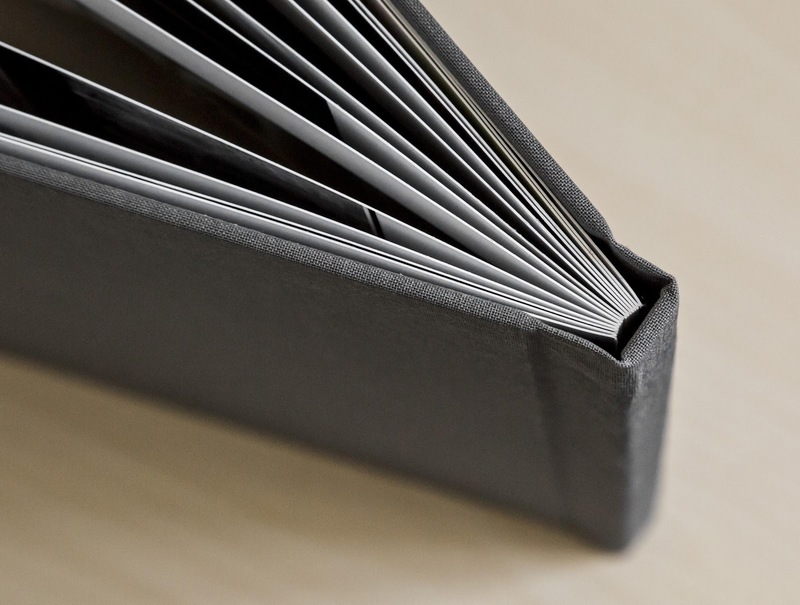 Albums can be as small as 2x3” or as large as 12x15”. A short caption for each photo will be perfect for personalizing your photo album! Although this is just optional, it can help in adding depth and interest to your photos. Come up with a behind-the-scenes section to showcase your quirky and fun photos with your travel photography buddy or some pictures with the locals! Travel photos aren’t supposed to be kept in our hard drives, memory cards, and personal computers. They should be displayed for other people to see. With your travel photo album, not only can you show off those amazing travel photos, but you can also preserve them for future generations of the family to come. About the Author: Shane Haumpton is a contributing writer for several websites and blogs. She has written on a variety of topics, ranging from lifestyle, photography, travel, and arts and crafts to gadgets, social media, and internet safety. This self-confessed coffee addict and shutterbug manages to do all these while enjoying life as a nomad. Its a lovely write up Arti.